There are three things that all respectable dragons need: strong wings for flying, strong lungs for breathing fire, and strong, shiny scales to guard them from the dragon slayers. But Bluey the Dragon has none of these things. Not only is Bluey the only blue dragon at school, but he is shunned by the other dragons. Bluey goes on a journey to discover other abilities that make him special, some of them truly wonderful. 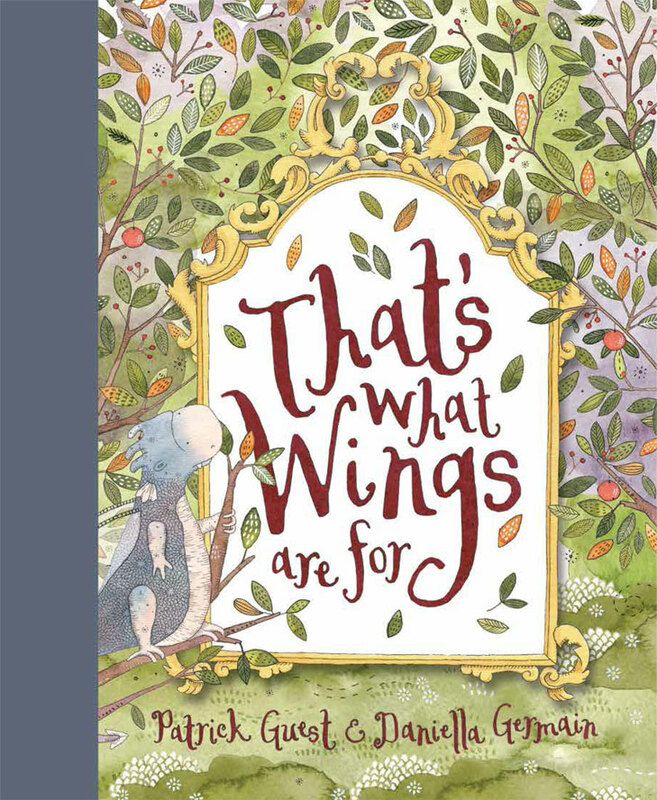 That's What Wings Are For is a touching tale about celebrating each person’s uniqueness and discovering that everyone is good at something. Patrick Guest has beautifully strung the words of this story, creating warmth and empathy for Bluey. 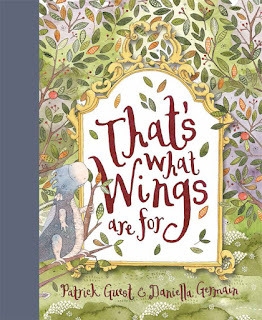 Together with Daniella Germain’s detailed and textured illustrations which complement the story perfectly, That's What Wings Are For is a wonderful publication. The book is dedicated to every boy and girl with Duchenne Muscular Dystrophy (DMD). Bluey the Dragon mirrors those with DMD, who may have weak muscles, but are strong and amazing in many other ways. It’s easy to see why this is a best seller. A definite recommendation for every household, That’s What Wings Are For is certainly heart-felt and inspiring, leaving its mark on all who read it.